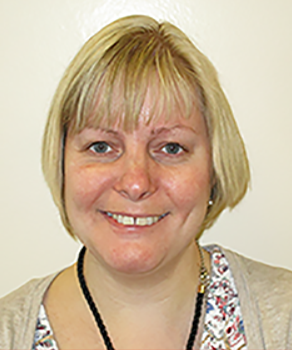 Christine has over 35 years’ experience of working with people with learning disabilities and their families. 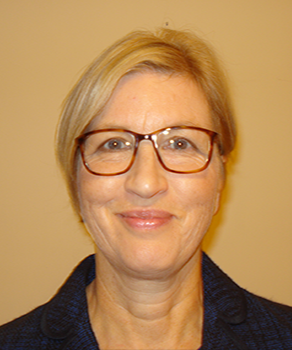 During this time, she has worked in the not-for-profit sector as well as health and social care services with a focus on the development and management of services. Christine has also been involved in a number of research projects. Central to her work has been developing ideas alongside people with learning disabilities and their families, partnership working and person-centred approaches. She has been a member of the National Valuing Families Forum for over ten years. She worked at the Foundation for People with Learning Disabilities for 10 years where her particular areas of interest were planning with families, improving the quality of support, older people with learning disabilities and the development of social and community networks. Katy has been a quality checker for over five years and also works as an advocate for other people with learning disabilities. In both roles she uses her skills and knowledge to support people to speak up about the things they are not happy about. Katy then makes sure the right person hears about these issues so that changes can be made and people’s lives get better. Katy also has skills in making information easier to read and worked on the wording and pictures of I’m Thinking Ahead. Nick has been a quality checker for over three years and has a great understanding of what good support looks like. He has a talent for finding out what people want from life. Nick also has skills in making information easier to read and worked on the wording and pictures of I’m Thinking Ahead. 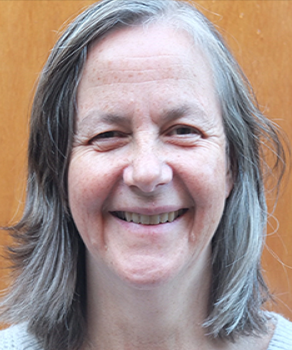 Gill has been a volunteer quality checker in the Royal Borough of Kingston for over two years. Gill has lots of knowledge about what good support looks like as she has been very involved in the life of her sister, who lives in supported living, and was previously chair of Kingston Mencap. Joyce has been working with the Quality Check team for over four years and has recently become the team administrator. 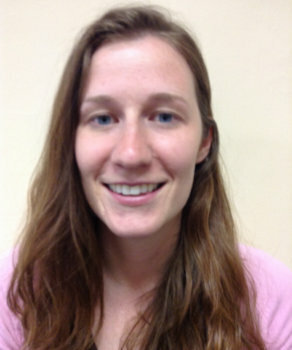 She has worked on easy read policies and helps the team meetings to run smoothly. Joyce says ‘ From my own experience I know how important it is to get a good flat or house that feels homely and safe and to get the right support. I love being part of the Quality Check team as our work is so interesting and important’. Frankie works with the Quality Check team to support quality checkers in looking at services and thinking about how they could improve. She has been a support worker to people living in their own homes for more than ten years and has great skills in helping people make choices and making sure people with complex support needs are included. 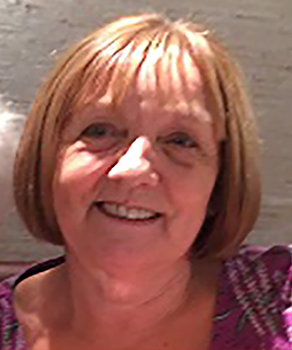 Pat has been a passionate and leading member of the Carers with Learning Disabilities Network for over ten years and represents the work of this group on the National Valuing Families Forum. She regularly speaks about the experience of people with learning disabilities who have a caring role and advocates to improve support for this group of carers. Pat has also been a member of the GOLD (Growing Older with Learning Disabilities) group for many years and has raised awareness about the issues faced by people as they grow older, including living with dementia. 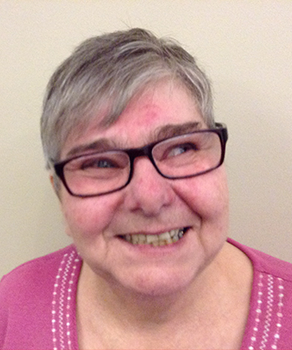 Cindy worked with Christine to run peer support groups for older people with learning disabilities to talk about growing older and living with dementia and to develop the Talking Together resource. 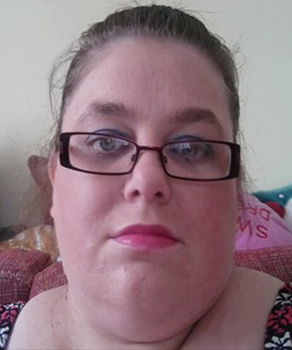 Cindy is very creative and loves devising activities to help people talk about their experiences, remember things from their past and learn new ways to help them cope with difficulties in their lives (such as becoming forgetful). Cindy trained as an occupational therapist and has many years’ experience of working with older people and particularly those living with dementia. 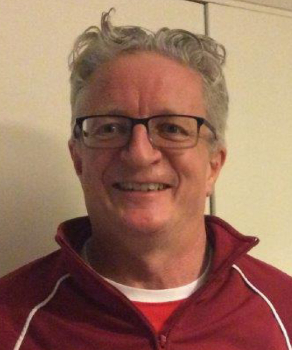 Toby has many years’ experience of working in and managing frontline mental health services, research, evaluation, practice and service development, and policy work, and for the last ten years has particularly focused on dementia and the Mental Capacity Act. He has particular expertise and experience in rights, values, social inclusion, empowerment and working with seldom heard groups. 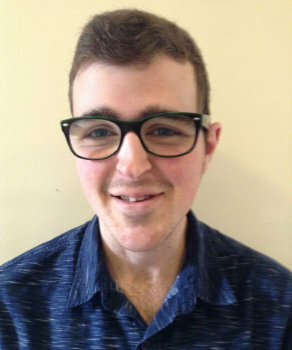 Toby has worked with Together Matters to develop ideas about how people with learning disabilities can be supported to make decisions in their lives.